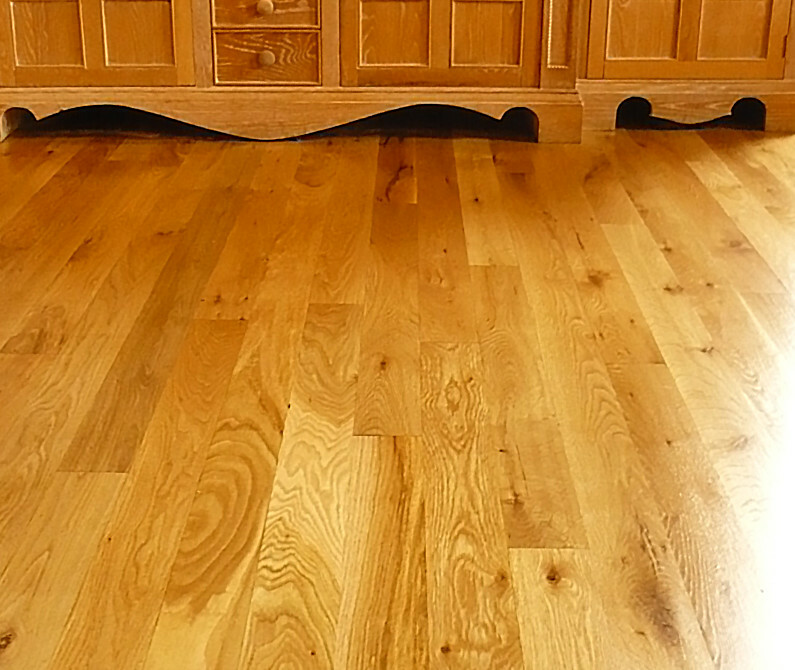 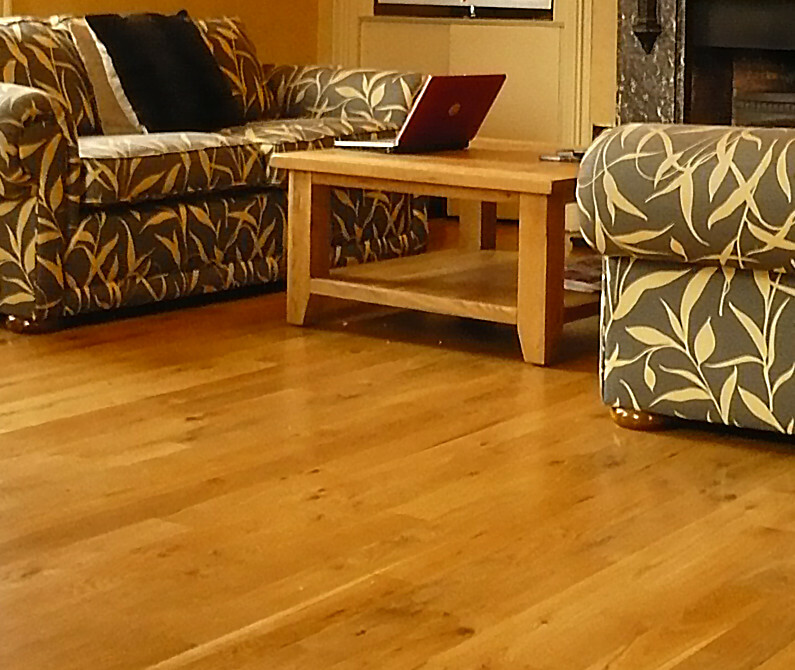 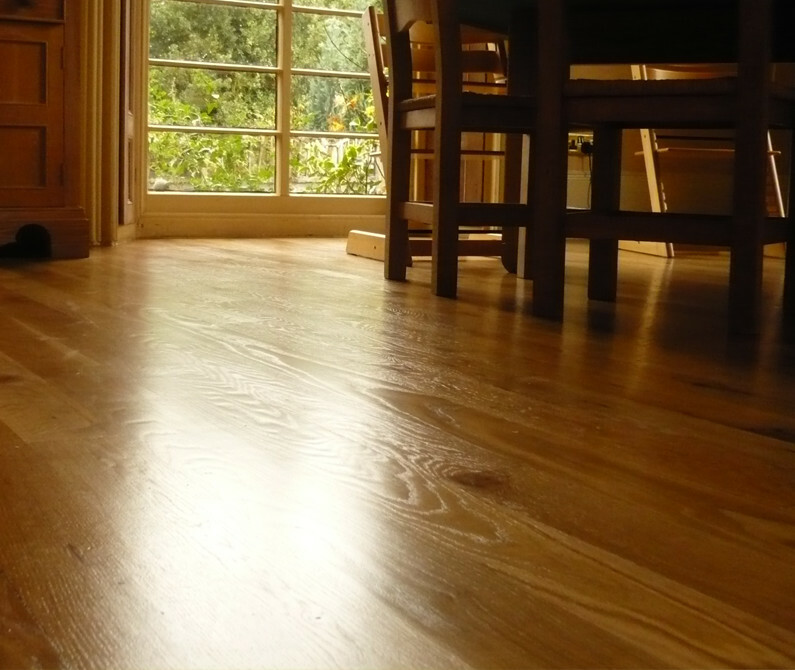 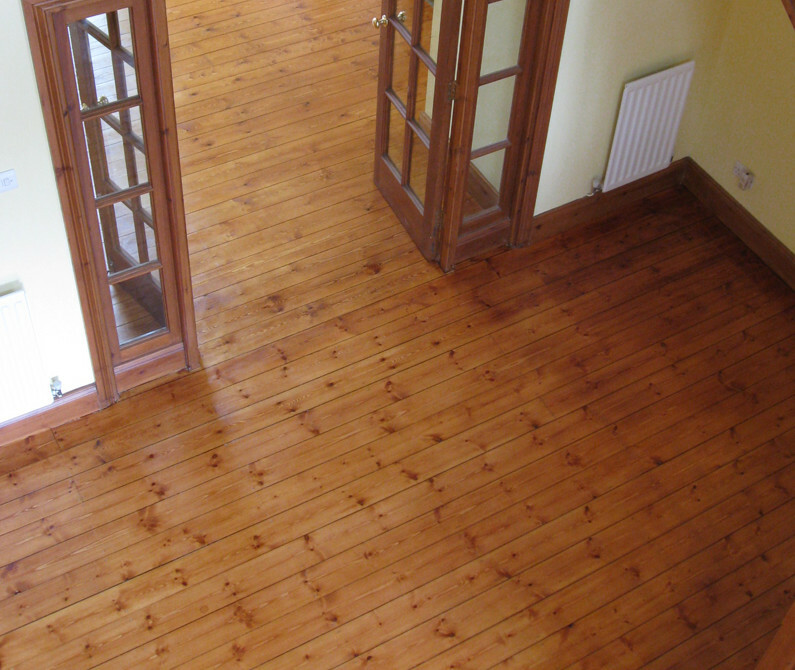 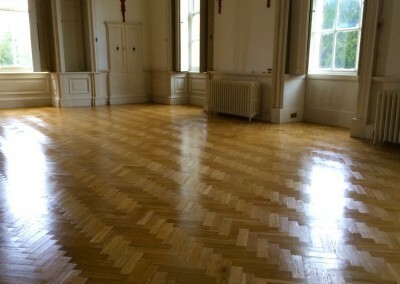 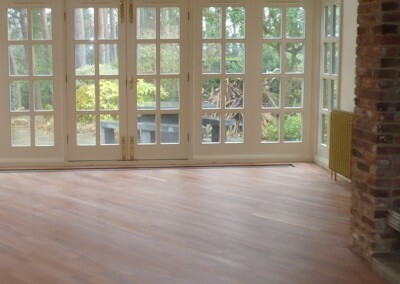 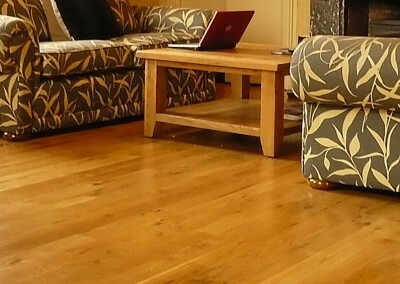 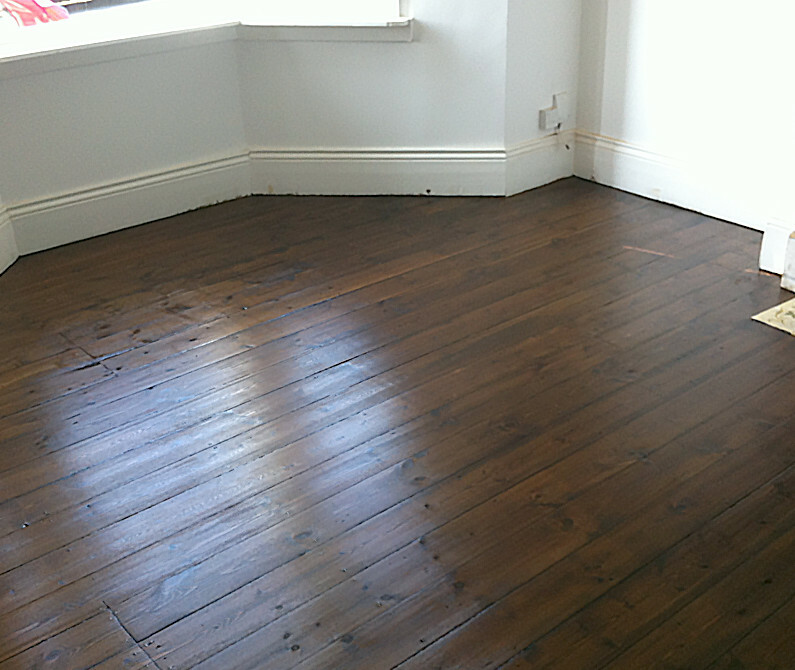 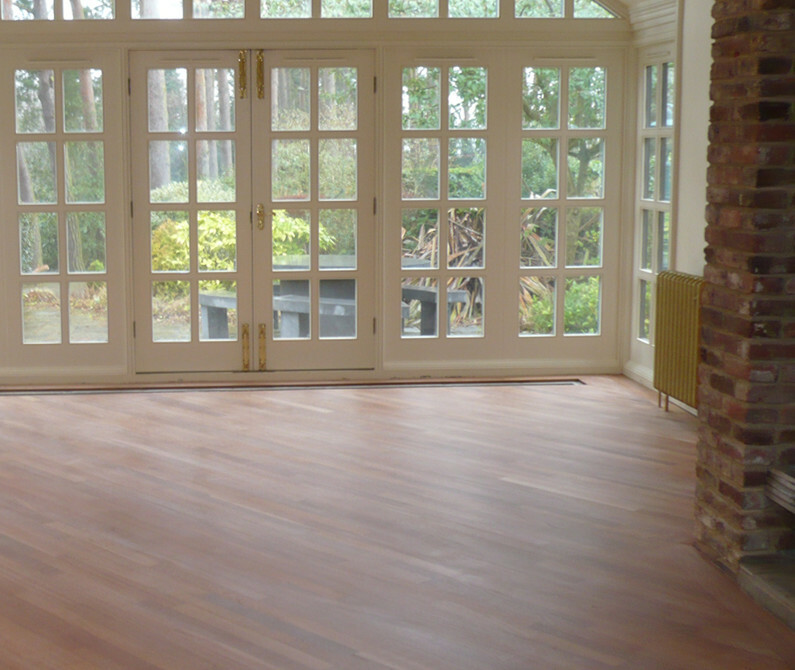 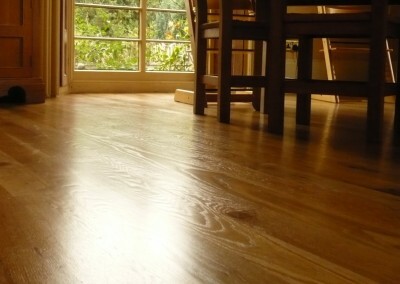 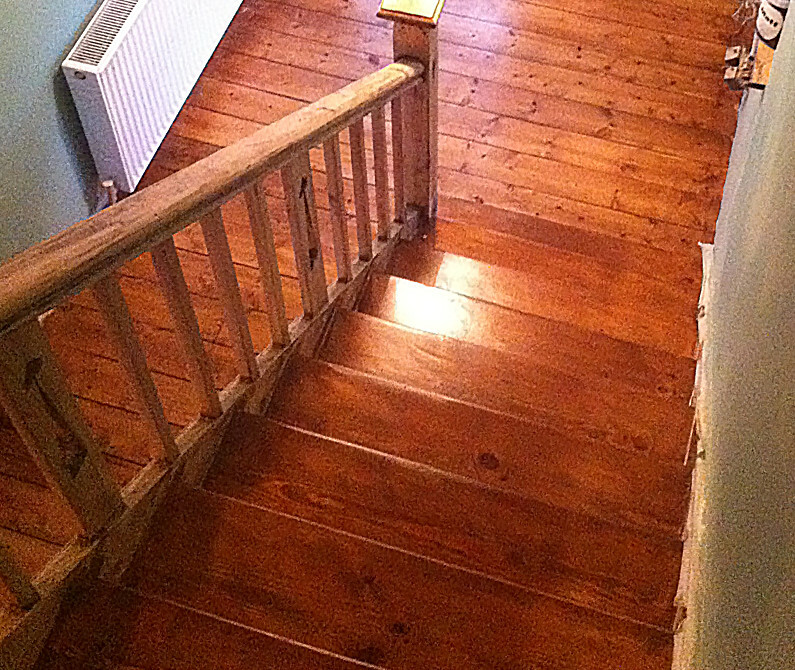 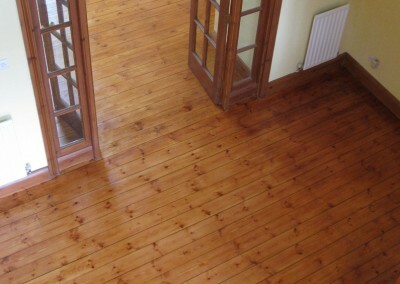 Mitchell Flooring domestic wood floor sanding services are ideal for customers in Newcastle-upon-Tyne and the wider North East region including Gateshead, Sunderland, Durham and Northumberland. 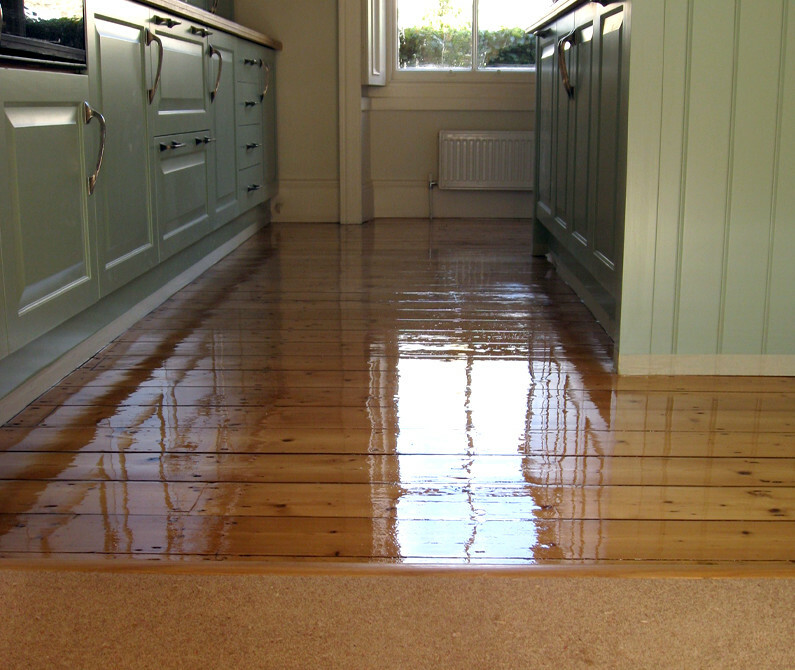 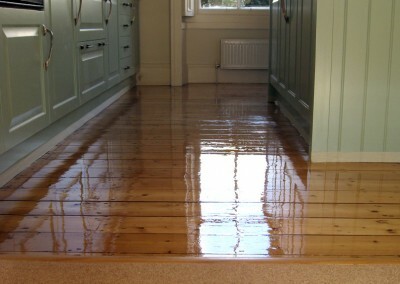 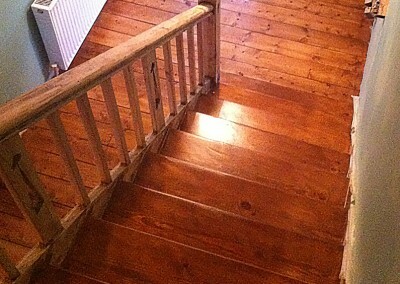 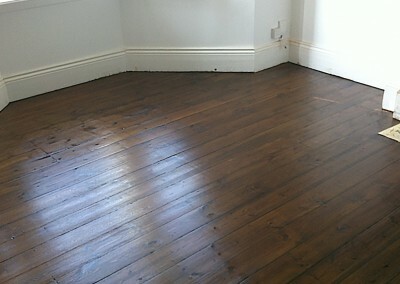 Staining floors is an option available to our customers if they want to change the appearance of their floor. 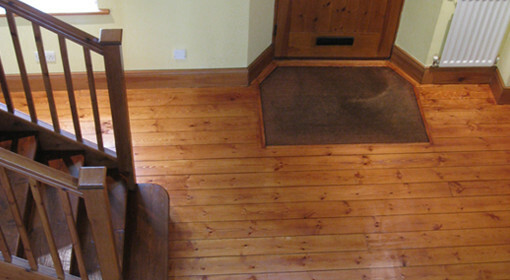 We can provide test patches to allow you to find your desired colour. 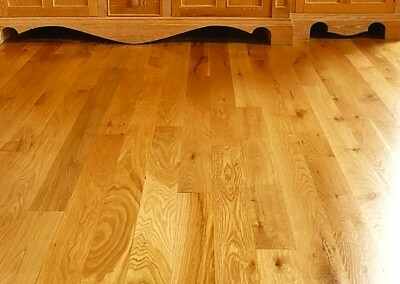 Please note: colours may appear different on different types or even areas of flooring, and they are certainly different in comparison to colour charts.